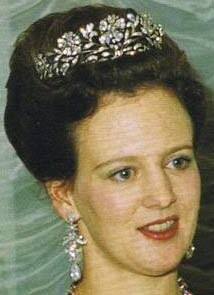 Princess Natalie zu Sayn-Wittgenstein-Berleberg wore this tiara in 2001 to Crown Prince Haakon's wedding. 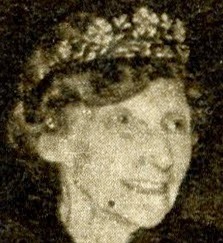 Supoosedly this tiara has now been gifted to Princess Marie for her 40th birthday and is not a loan anymore. Is it true ?